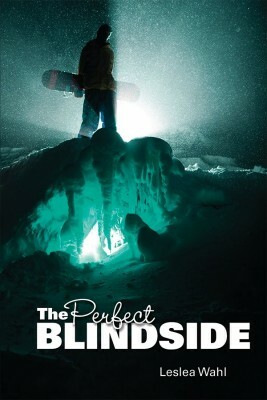 The Perfect Blindside by Leslea Wahl. Told from dual points of view, this novel follows Jake, a self-described “snowboarding phenom” and teenage Olympian with a chip on his shoulder and his classmate Sophie, a small-town girl who’s proud of it–and who tends to geek out over local history. 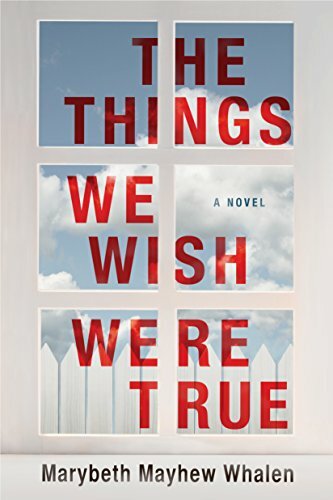 With true-to-life characters, an intriguing mystery and a setting so real you’ll imagine yourself walking down Main Street, this novel had me saying “Just one more chapter” over and over again. Read my full review. 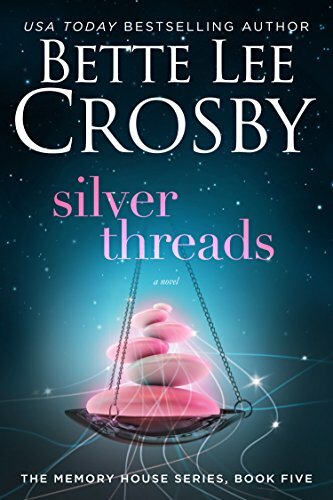 Silver Threads by Bette Lee Crosby. Fate takes a starring role in this novel as the Keeper of the Scales tries to equalize the balance of happiness and unhappiness in people’s lives. 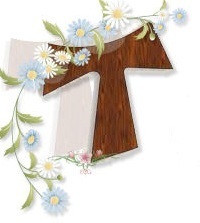 Unable to prevent the tragic from occurring, all the compassionate Keeper can do is try to equalize balance after it is tipped too far in an unhappy direction. He’s a peripheral character but a very important one, and the reader sympathizes with his difficult task even as they mourn tragedies that tear apart families. 5th in Bette Lee Crosby’s “Memory House” series, this book can stand alone (but why would you want it to? The characters that populate this series are wonderful! This review is based on a Netgalley copy of the book. 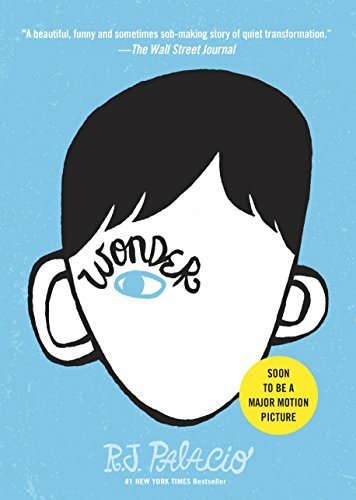 Wonder by R.J. Palacio. 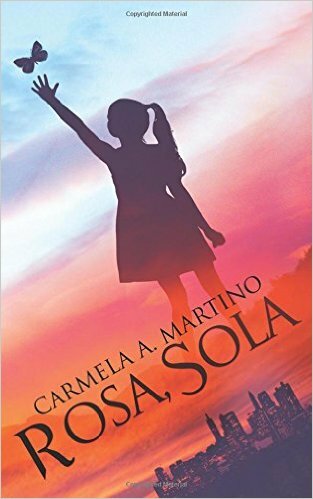 Excellent book for middle-school readers about a 5th-grader with a craniofacial deformity who learns to make his way in school after years of homeschooling. Told from multiple points of view, the story follows Auggie as he and his family navigate middle-school social pressures on top of very visible medical issues. 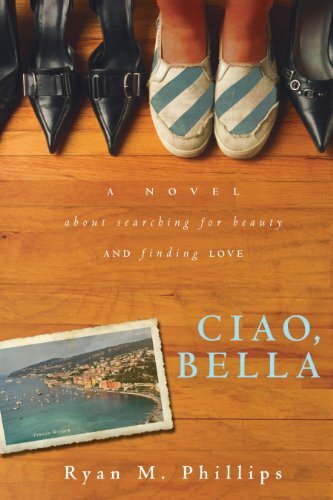 Ciao, Bella: A Novel about Searching for Beauty and Finding Love by Ryan M. Phillips. 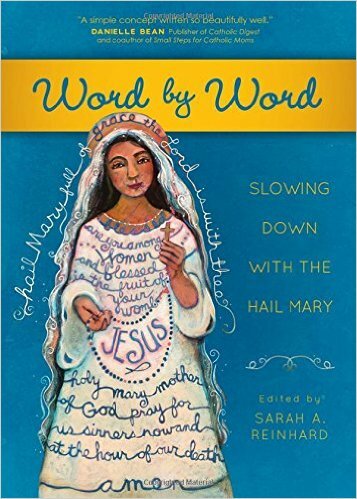 There was so much I wanted to like about this book. Mack owns a bookstore. She’s committed to her faith. She’s the poster child for reality shows like “What Not to Wear.” But she lets her newfound glamour go to her head and tear her away from what (and who) really matters. 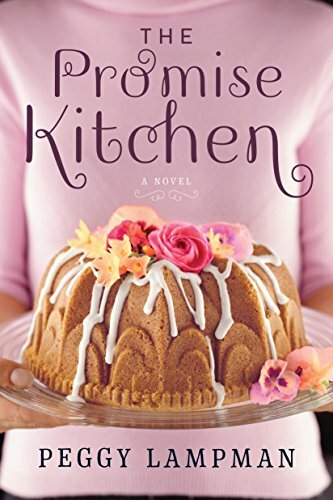 For well over half the book, you watch her make one bad decision after another as she lets herself be pursued and pushed around by a handsome movie star who’s looking for arm candy. Resolution in the story comes in the last 3 pages, at which point the tale slams to a screeching halt. 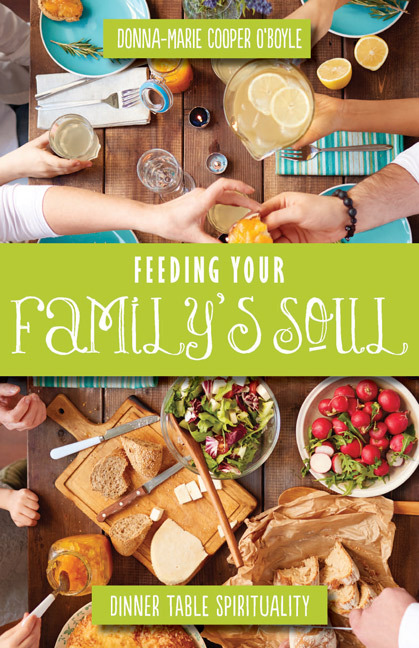 Feeding Your Family’s Soul by Donna-Marie Cooper O’Boyle. 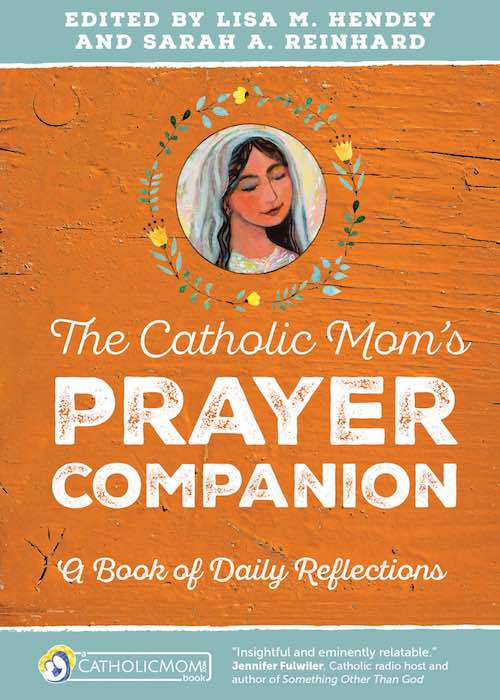 As you cook, chat and pray your way through this book, you and your family will learn about virtues, Church tradition, sacraments, works of mercy, prayers, forming consciences and more. My favorite part of each chapter is the “Extra Credit” where family members are invited to go beyond the lesson and carry out what is learned in some aspect of daily life. 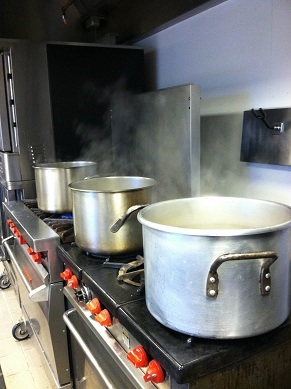 These activities can be done by anyone old enough to be in school. Read my full review. Thanks for linking! Wonder sounds like something my older kids might like. I read Ciao, Bella a while back. I do remember sorta wanting to slap that character upside the head! Wonder is very, very good. It’s about middle-schoolers, though, so your older daughter is a little young for it. Perfect for your son, though.